A portion of Vince Staples' "War Ready" debuted on last night's episode of "Ballers." 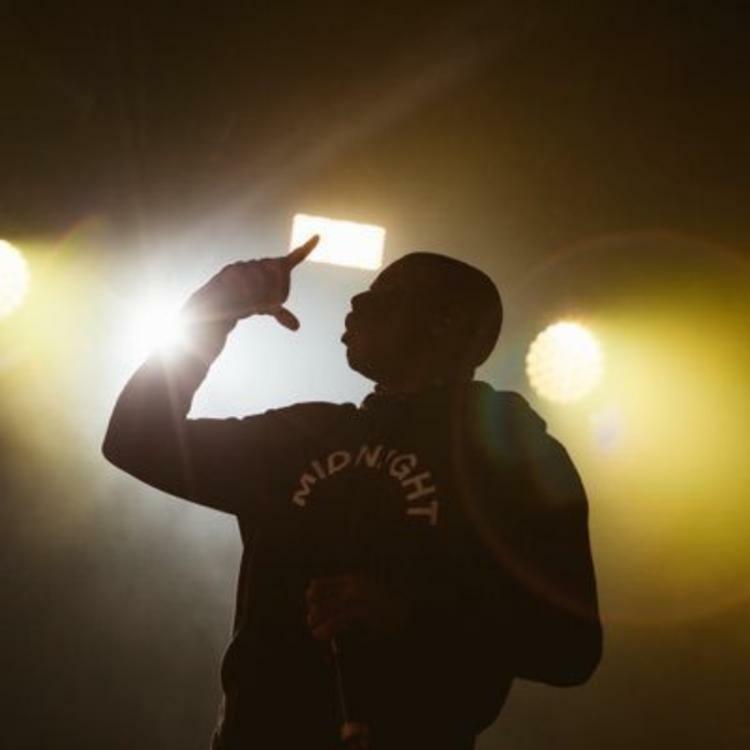 Vince Staples has an EP called Prima Donna due out later this summer. A new Staples song, possibly from the EP, debuted on last night's episode of the HBO show "Ballers." It's called "War Ready" and it's produced by British wunderkind James Blake. The opening salvo, a sample of Andre 3000's "ATLiens" verse, is a reminder that 3 Stacks may well be the GOAT. Staples expands on his dim view of reality over a beat that seemingly does not reveal its hand over the course of this 70-second snippet. Give it a listen and keep an eye peeled for the full version.